Hi there! I hope you had a great weekend. My weekend was as I said it would be - all work and sleep with a little eating in between. But your motivating comments on Friday were helpful and I really appreciate it! Unfortunately this week will be similar to the weekend, so there won't be much time for blogging. I hope to be back to my regular posting next week. But, I don't want to leave you hanging! 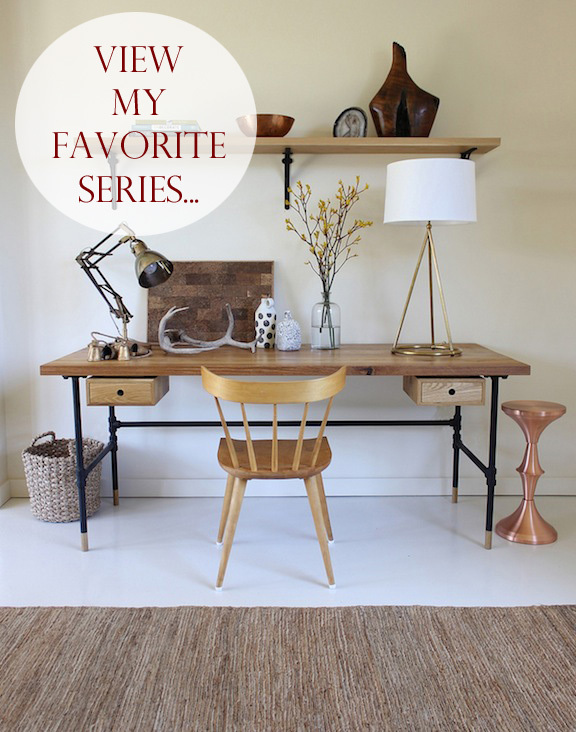 I wanted to leave you with a list of series that some of my favorite bloggers post on certain days of the week. If any of these are new to you, I hope you love them as much as I do! Wow what a great list to get through..so many I don't know of! Thanks Tiffany, and remember to pace yourself and dont' forget to eat some scrumptious foods in between the work! Ooo thanks for all these links! Love a great series! I actually had time today to check out all of those links!!! Thank you so much for the introductions and I want you to take care of yourself, missy!!! Take it easy. Eeehhh thanks so much for including me in this list with such great company, wow, I'm flattered my friend! Hope the weekend gets here fast for you so that you can rest! Thank you for putting this together! I've been in a wedding coma and so badly need to catch up on my fav reads! have a great week! Love this idea and some I haven't checked out yet. Bonus! Thank you! How fun.... I can't wait to check these out with my morning coffee.